Found this while driving around town on the corner of Hill and Walnut the other day. What a perfect sign. Don't you just love Grey's Anatomy? That is so funny. Happy Love Thursday. Awesome! 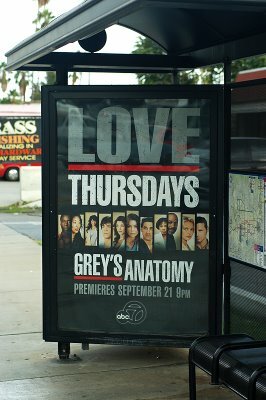 Happy Love Thursday, and let's hope tonight's Grey's resolves the whole Izzie in or out issue! That is perfect for Love Thursday! Glad you had your camera. So funny! 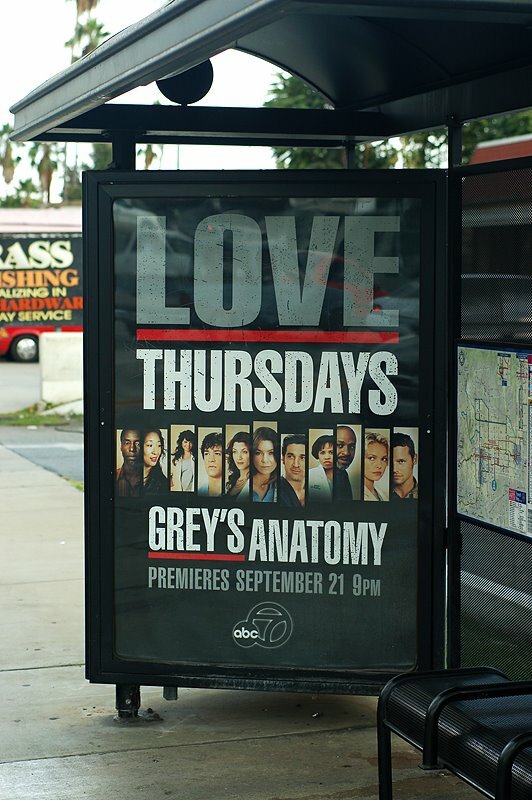 Oh goodness, that is so spot on for Love Thursday. Happy Love Thursday. Mine's up. Care to drop by? yeah, i realized it after i finalized the pic and was too lazy to go back and crop it. it was the side of a truck that said "glass" something.